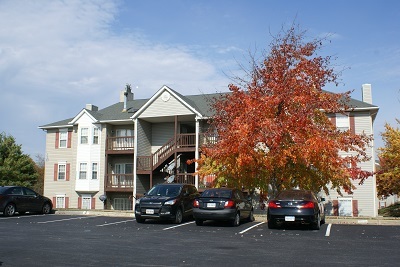 Great two bedroom, two bath condominium! 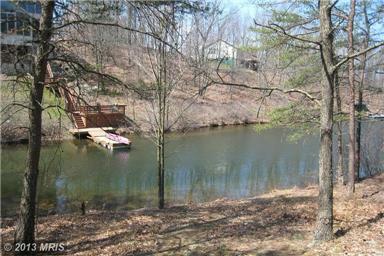 A beautiful, lightly-wooded waterfront building lot at Lake Holiday. 117 feet of frontage on the lake. 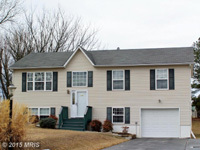 A ready-to-move-in 4 Bedroom, 3 bath Home!